AMP Help You for ranking ranked your page because it’s all about User Experience and if our user experience is good then our site rank fast. 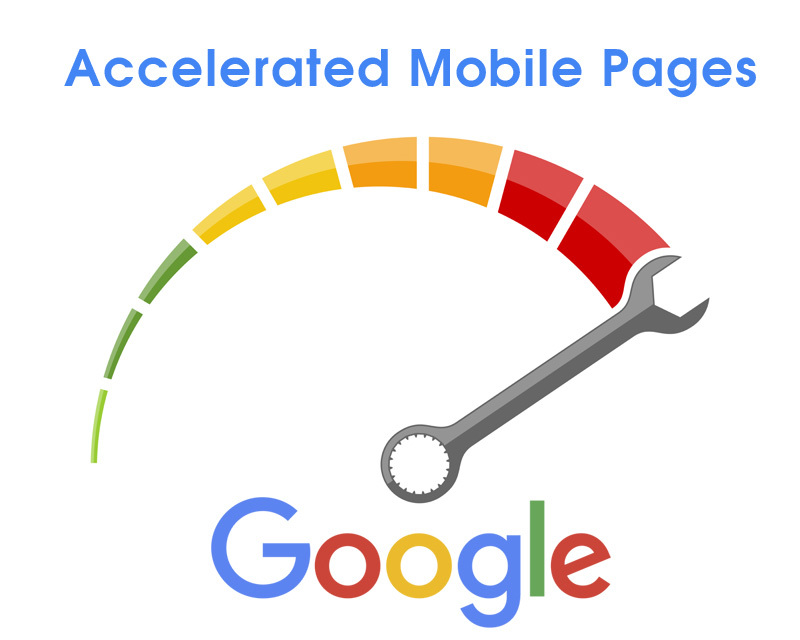 Accelerated Mobile Pages (AMP) are an open-source initiative to provide web pages that load fast and look good on mobile devices, even over slow networks. AMP is using machine learning to predict drivers of bounce and conversions on mobile and other. Whether you do or do not use AMP is NOT a ranking factor. So simply converting to AMP does not guarantee that you will get a ranking boost. However, if AMP speeds up page load times significantly, it may indirectly affect rankings since Google has indicated page load times (not AMP) can affect rankings. Those are big deals, and for many websites those types of improvements could mean a boost in rankings, traffic and conversions. We know that a typical user will only wait about 3 seconds before clicking the ‘back’ button on a slow-loading site. In fact, 40% of users will leave a site if the content doesn’t appear in 3 seconds. We also know that surfing the net on mobile can be a slow and tiring experience. A big cause of this problem are all the external scripts that publishers are putting on their sites. For vital content, we’re talking about your text, video, images, and advertising. Because when you do those changes you could increase your site’s speed by 85%. Now, what about the problem of users not finding you…perhaps because they spend all their time on Facebook? With Google AMP, the search giant is trying to bump certain results up the rankings. Surprise, surprise – those results are going to lean heavily toward AMP-associated sites. Expect to see more AMP content above the fold and pushing up against paid posts. For those using AdWords, this could be problematic, though probably not as problematic as it’ll be for non-Google advertisers. Mainly, Google is using its existing infrastructure to try and peel away more traffic from the strong social networks and from the search challengers like Yahoo and Bing. Sites that implement AMP specific changes will do better in the long run, both in global and more localized searches. For content with general term keywords, AMP will treat you even better because you don’t have as much competition from advertising.